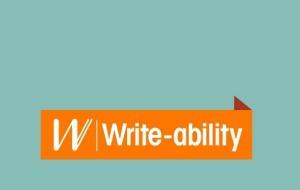 WV members with disability from the Goulburn NDIS Region are invited to attend our free Write-ability Goes Regional and Online Writers Group. Participants need to be members of Writers Victoria to attend. You can join or renew your membership on this website. People with disability in the Outer Gippsland NDIS region can get 30% off a Writers Victoria membership by before the end of July 2019. Click here to find out more. Or for more information, please email Lyndel.